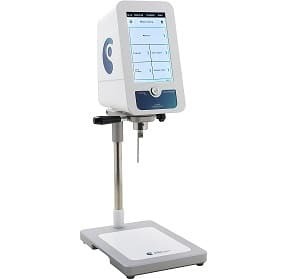 The RM100 PLUS is the viscometer with the largest speed and torque range available on the market. Create your methods and store your results in relation with your application. PT 100 temperature probe included. Wide torque and speed range. Available in standard and high sensitivity versions.